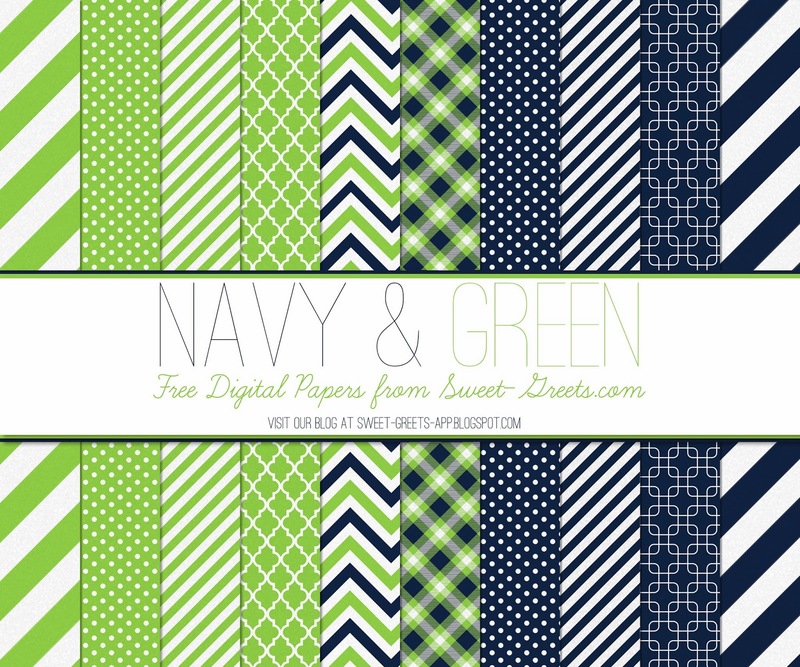 Here's a set of 12x12 inch digital papers featuring chevrons, quatrefoil and other basic patters in navy and green. There's something so joyful about this color combo, which is probably why it features a lot in weddings and nursery decor. Just click the above image to download. Feel free to use these papers for any scrapbooking, crafting and digital design projects. You can also use them commercially, just please provide credit to Just Peachy Designs and include a link back to this website. Also, I'd love for you to send me a photo or link to your creations. Nothing makes me happier than seeing the amazing things people create with Just Peachy papers! Thanks so much! These are great! Consider buying video game items used. To help you save money and save the environment, buy used items. You can usually find used game systems, games, controllers and anything else you need or want. Either look online or at a local video game store that sells used gaming items. Thank you! I love your style and appreciate you sharing your work.